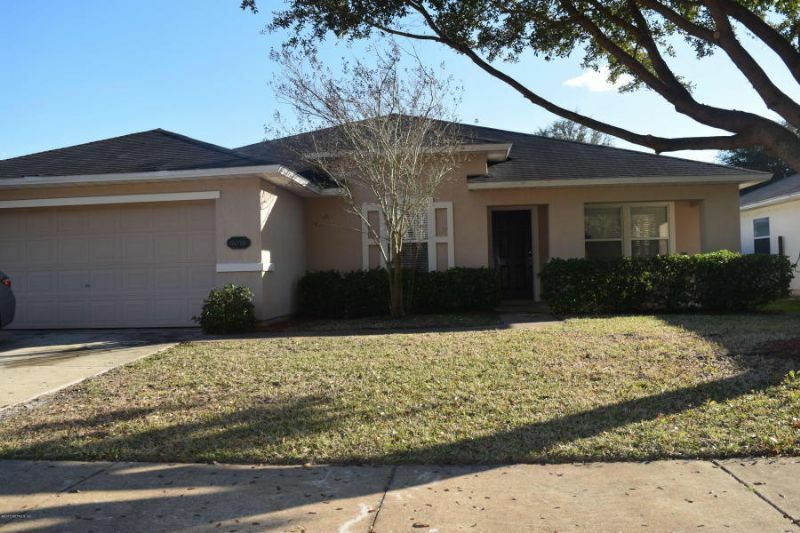 Residential Rental Listing 3 bed 2 bath in Jacksonville, FL. I-295 N, Exit Right on Collins Rd., Turn Right at end of exit ramp. Right onto Hawks Reserve Dr./ Redtail Dr., Turn right on Redtail Dr.
3/2 located in Hawks Pointe. This home features an open floor plan with pergo wood floors in LR/DR & study. Eat in fully equipped kitchen with breakfast bar. Large master bedroom with walk in closet, master bathroom has double sinks, separate garden tub, and shower. Additional features include inside laundry, 2 car garage, and home is fenced in rear. Property has a well-driven irrigation system. Please call Wendy for access. 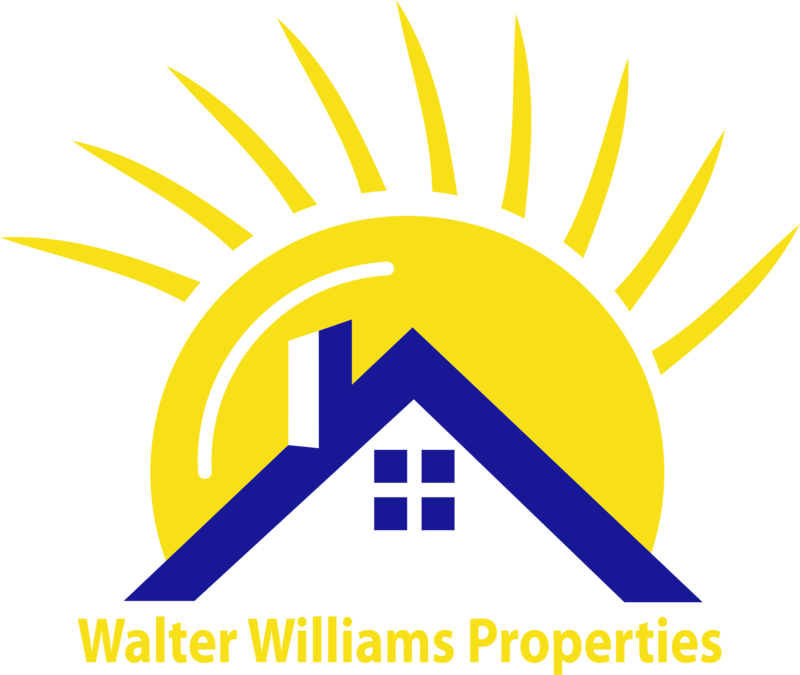 Visit our website to view all of our listings: WeRentSunshine.